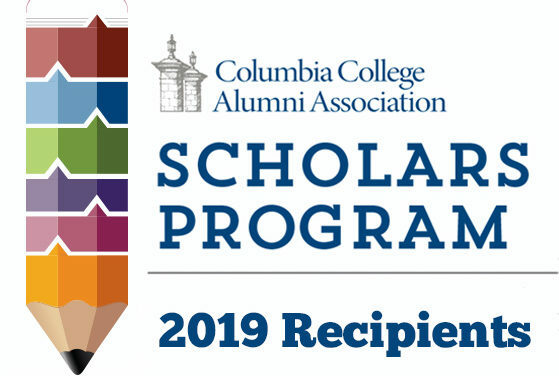 The Columbia College Alumni Association is pleased to award eight students $1,000 each for the 2019-2020 academic year. 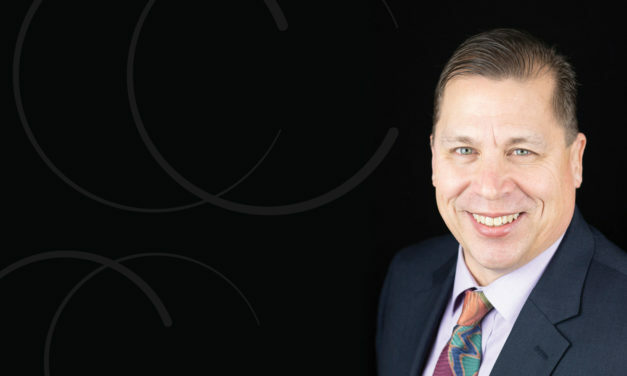 Columbia College Senior Vice President and Chief Operating Officer Kevin Palmer recently announced the hiring of Robert Boone as associate vice president for Columbia College Global-Military. In this role, Boone will oversee the operations of the college’s 18 venues located on military installations around the country. 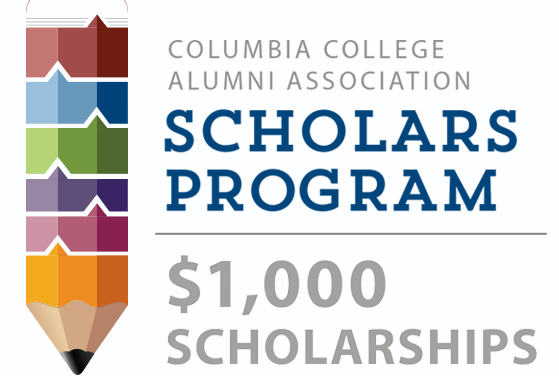 The Columbia College Alumni Association (CCAA) is proud to continue the CCAA Scholars Program for its sixth year! The Alumni Relations office is currently accepting applications with the deadline set for March 8, 2019. As part of Columbia College’s academic rigor, writing is expected in all upper-level courses. Columbia College has a resource called the Elizabeth Toomey Seabrook Writing Center and Tutoring Services. 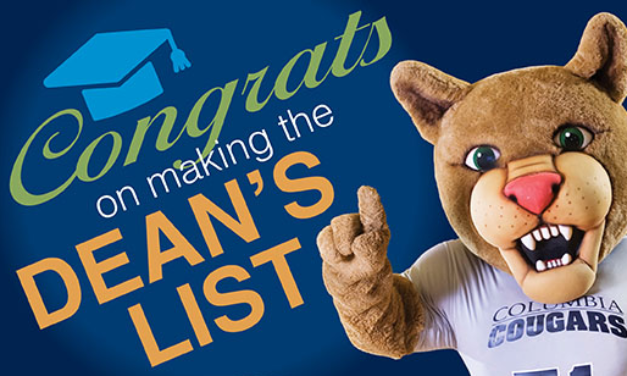 Congratulations to the following students who were named to the Columbia College dean’s list for the Fall 2018 Semester (August-December 2018)!